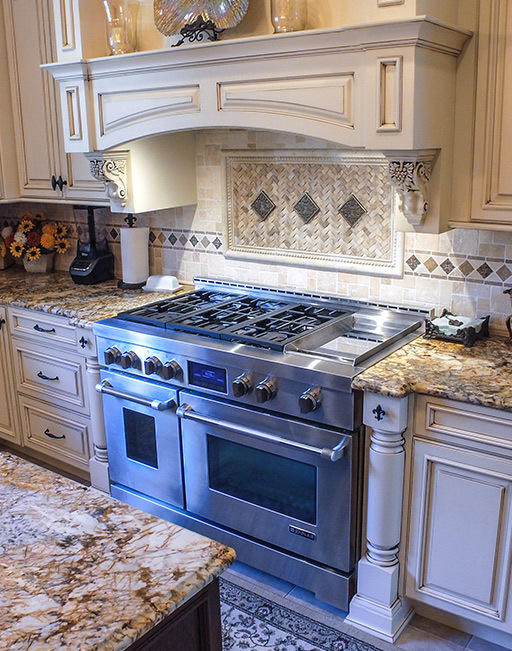 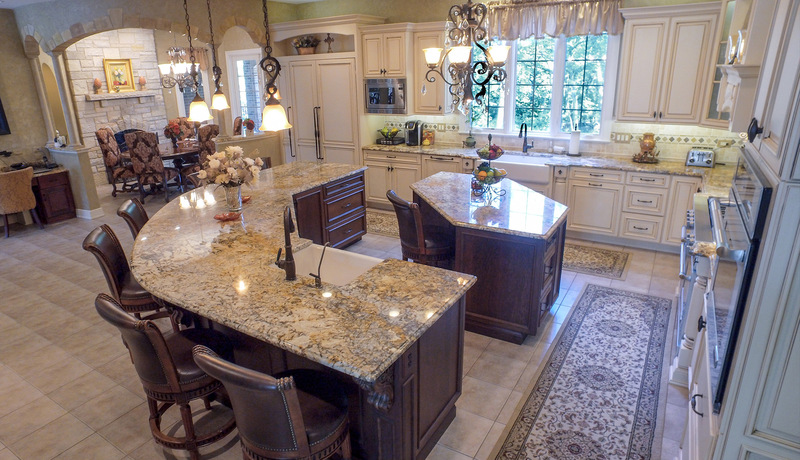 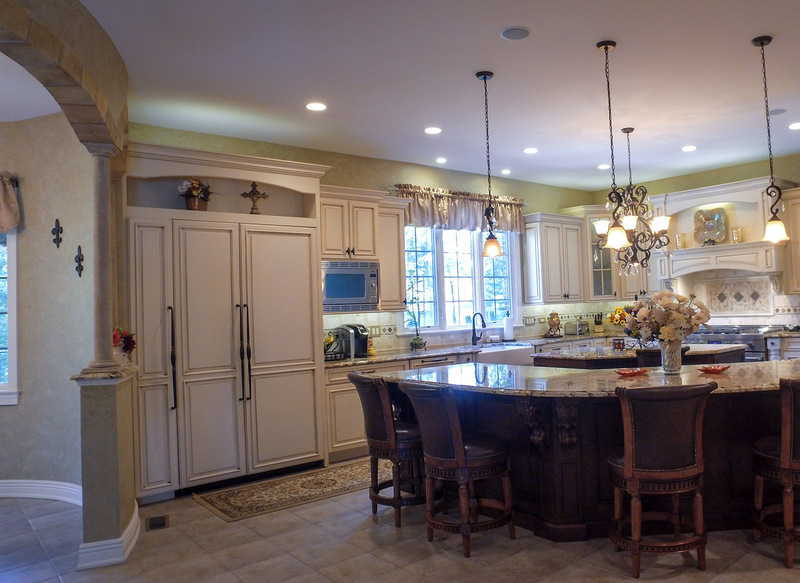 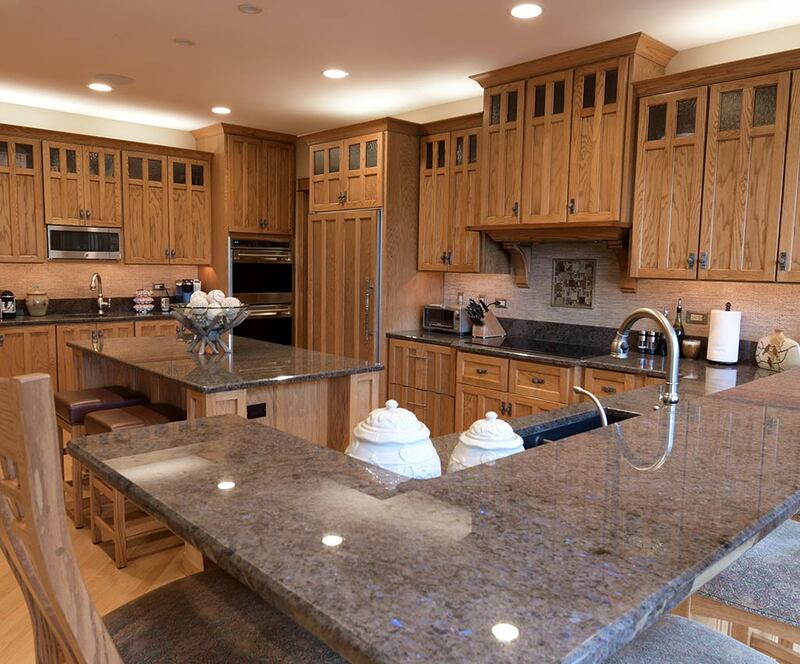 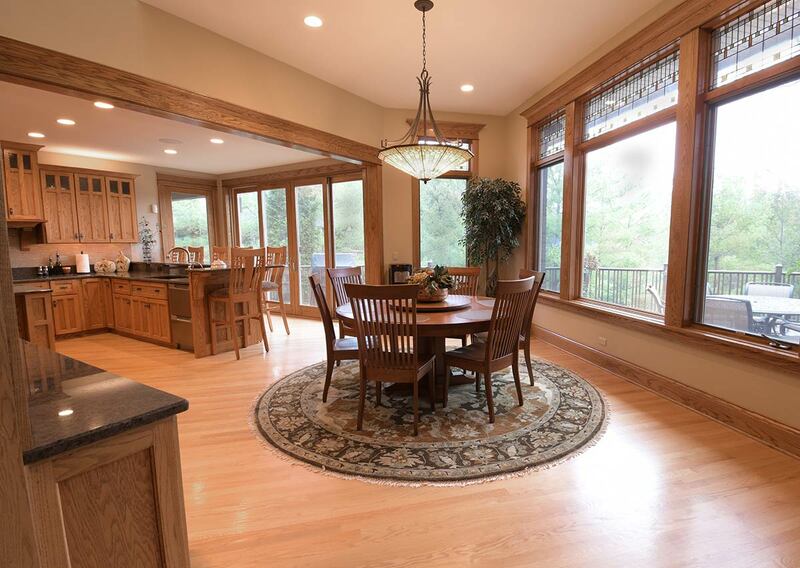 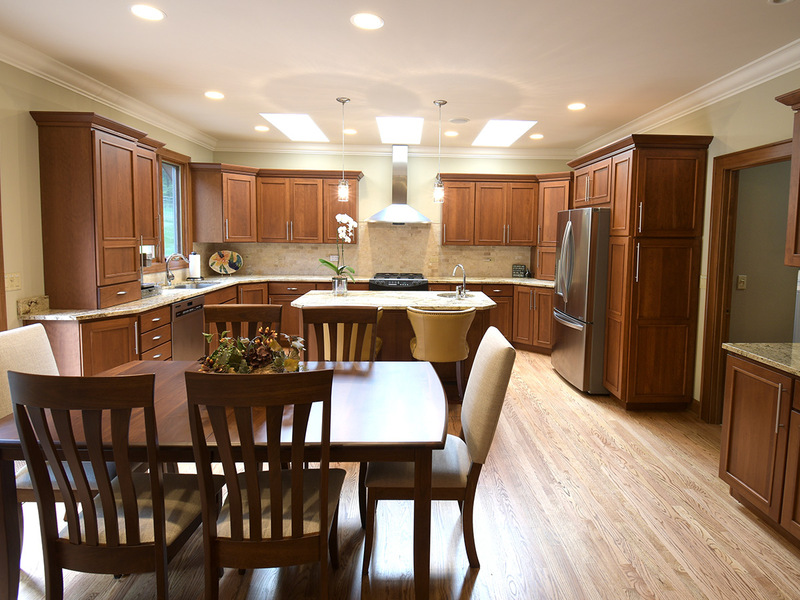 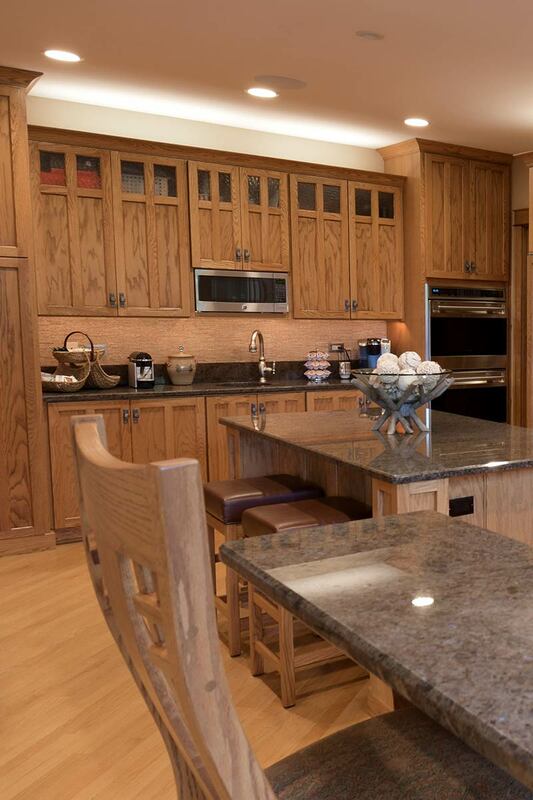 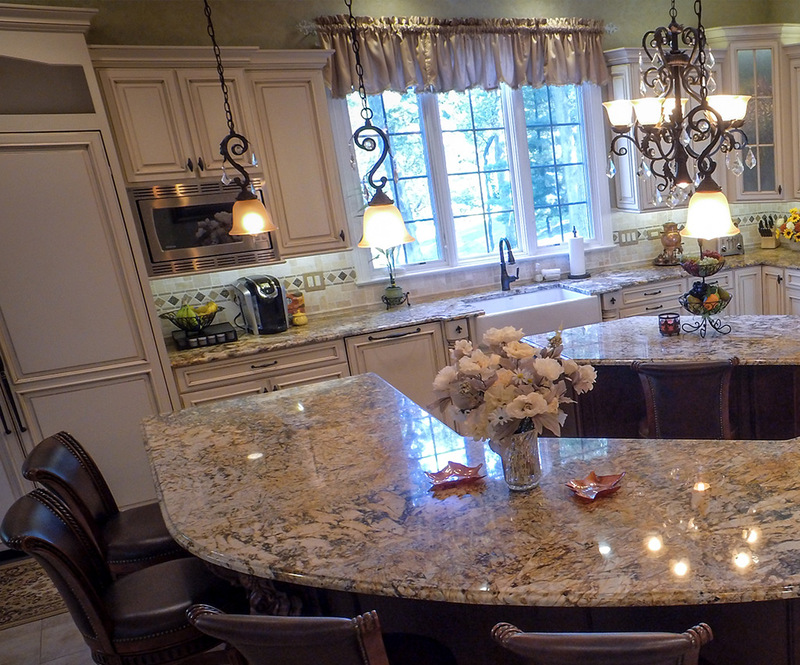 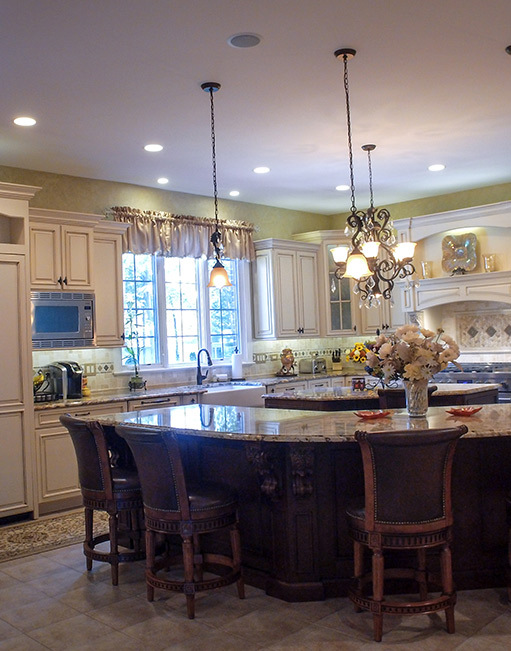 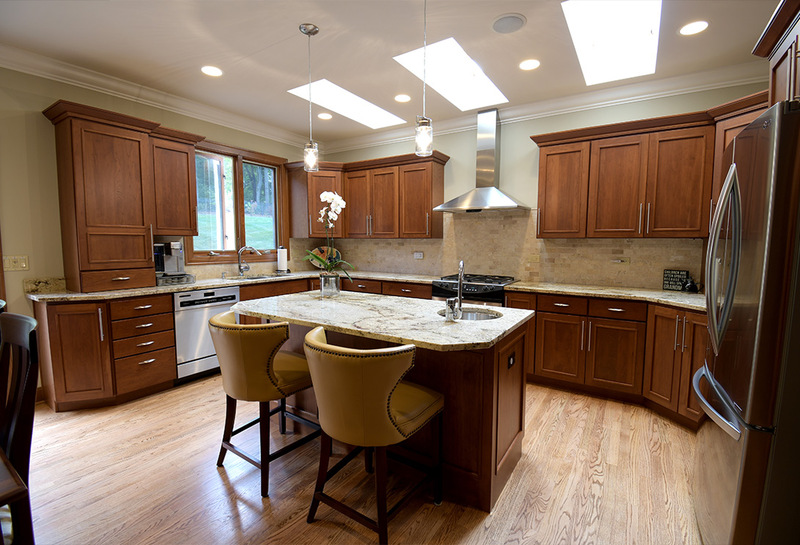 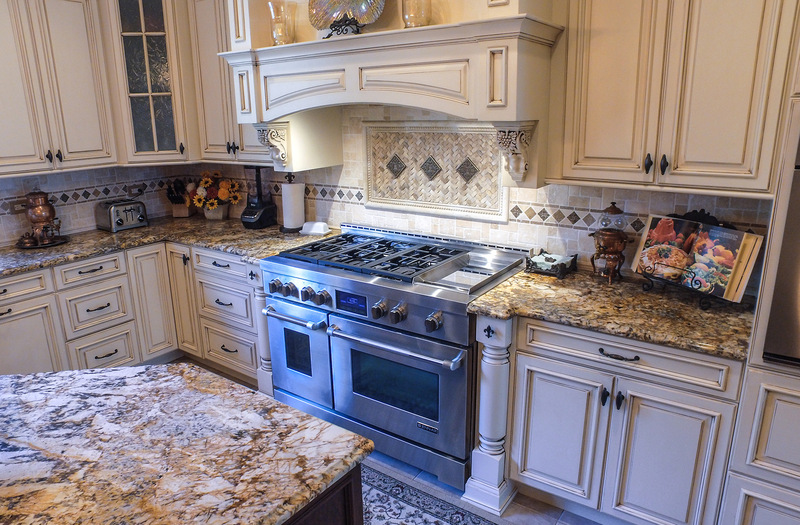 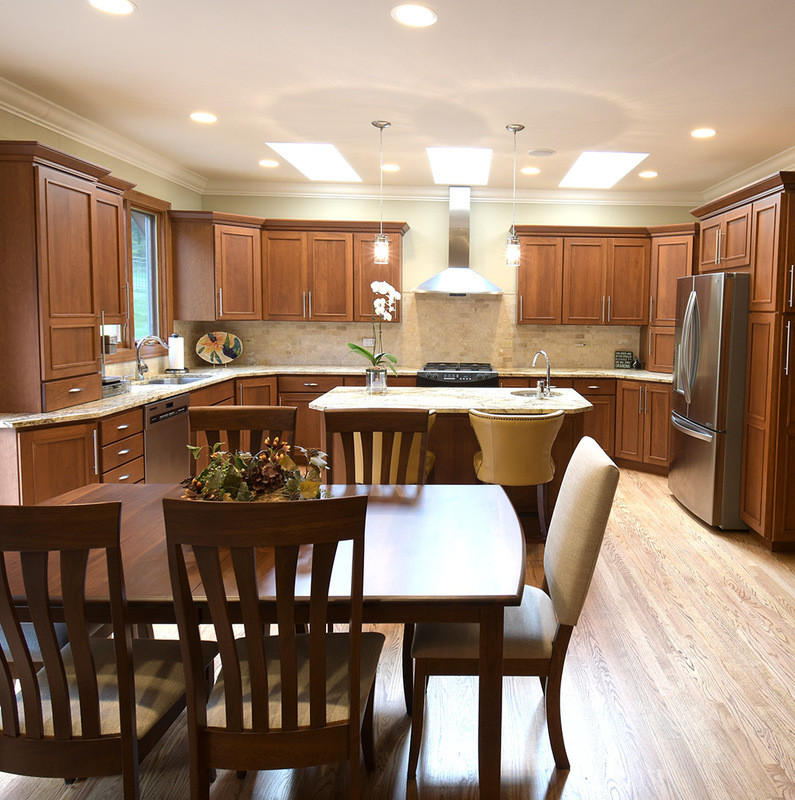 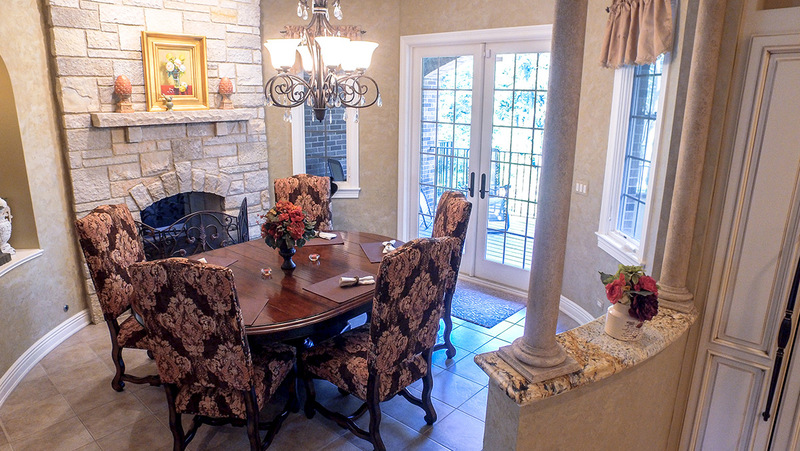 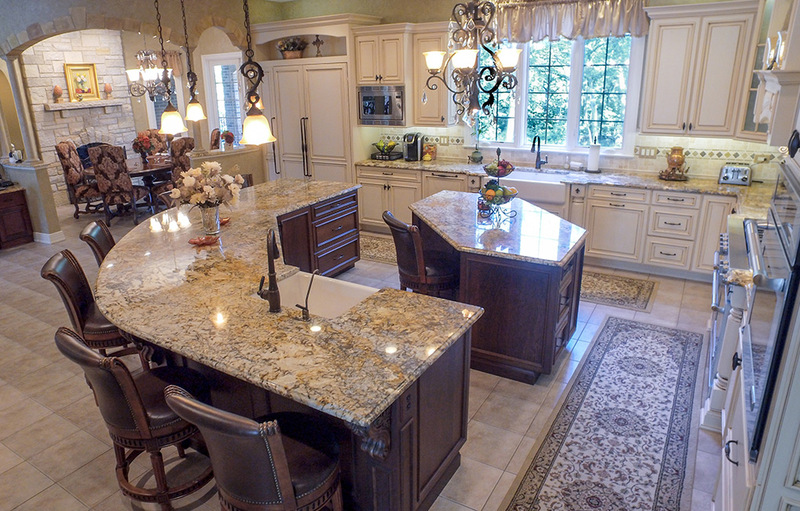 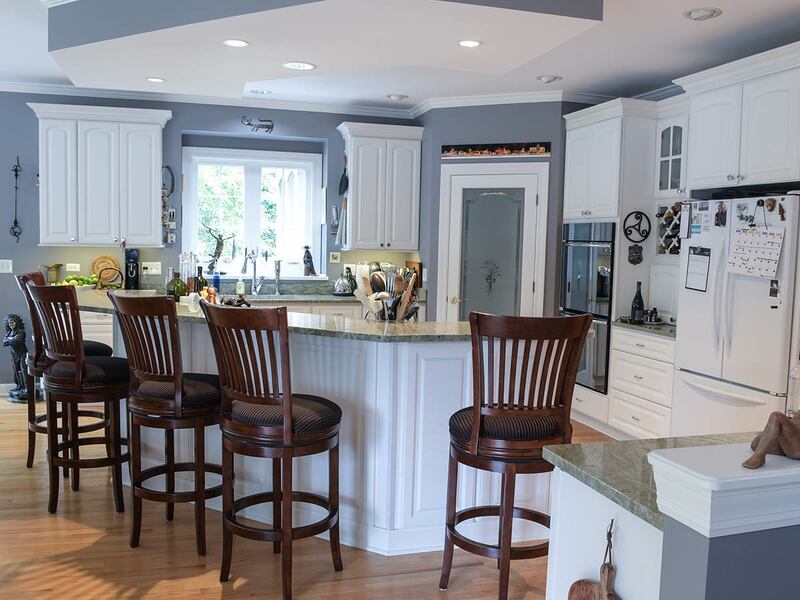 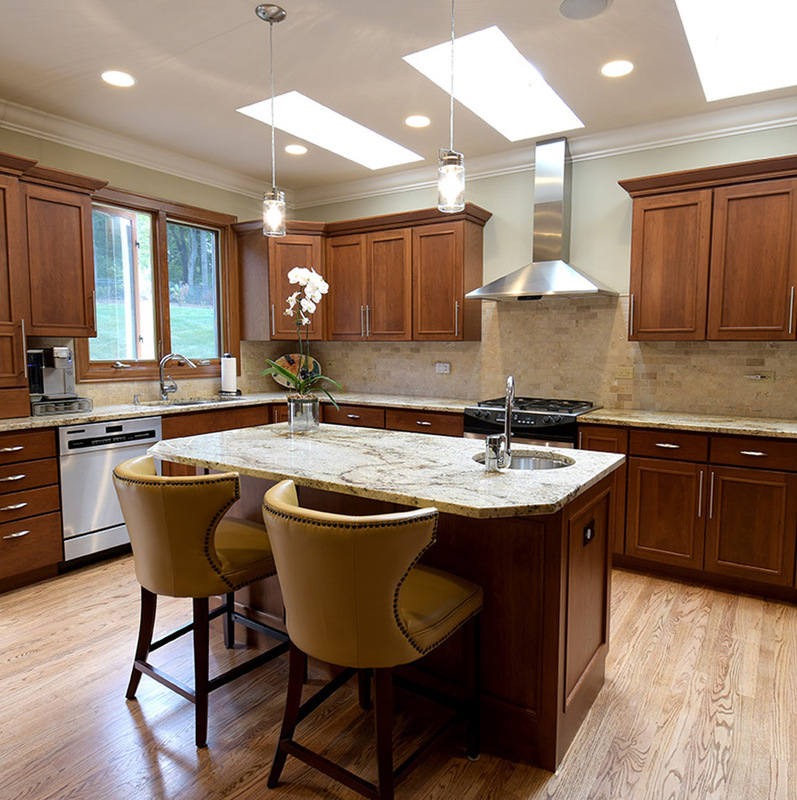 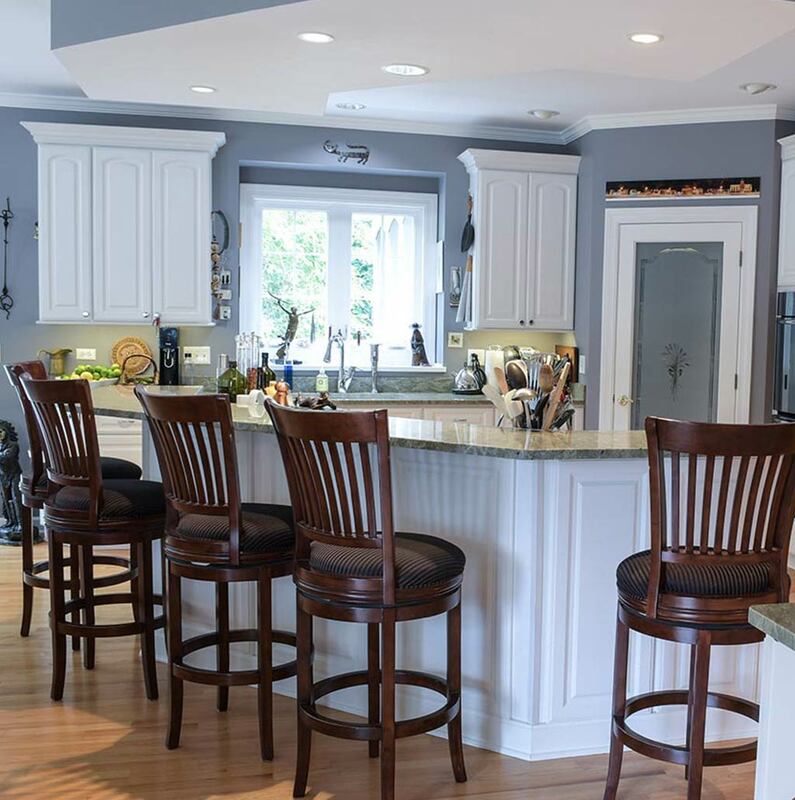 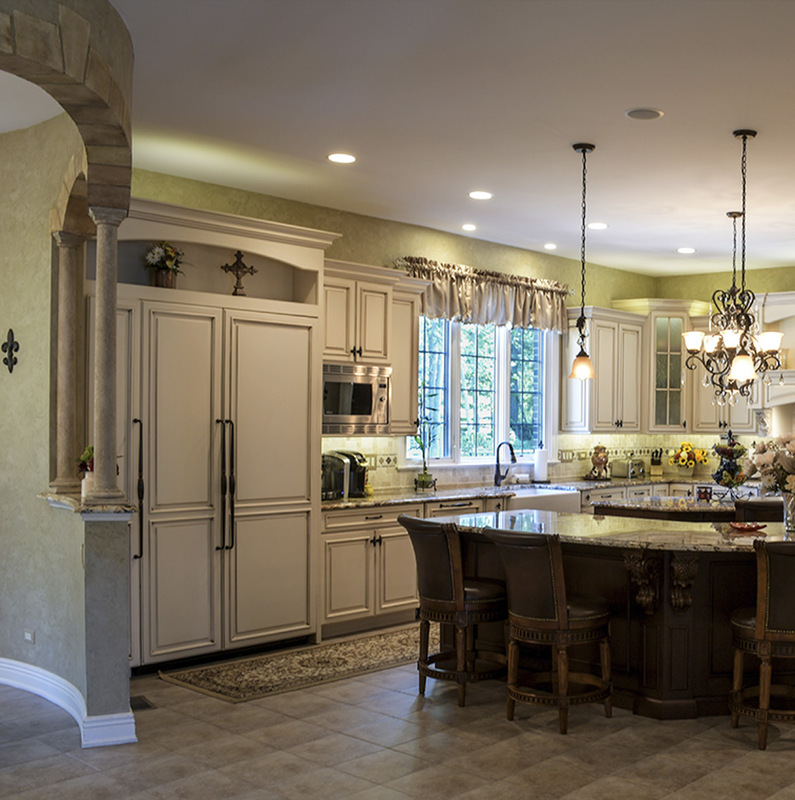 Janecek Builders goal is to create a kitchen so inviting to family and friends that no one will even notice that it is efficient and functional, too. 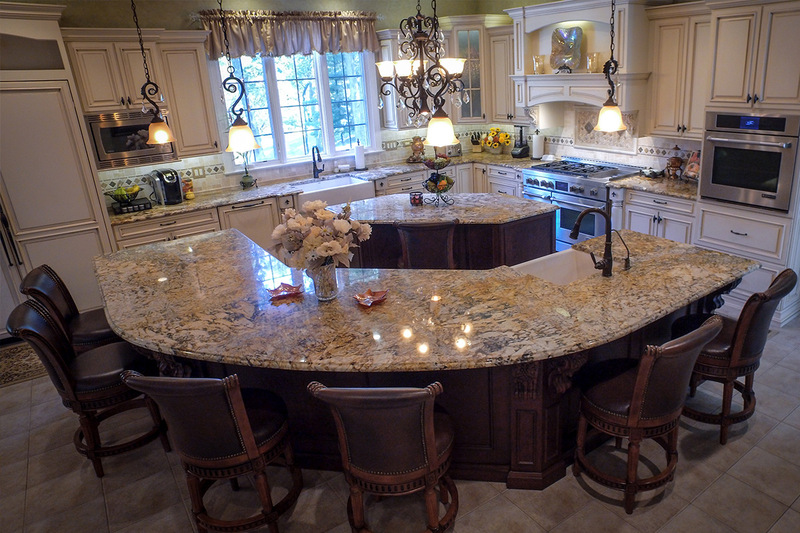 Custom Cabinetry and Sinks for your perfect look. 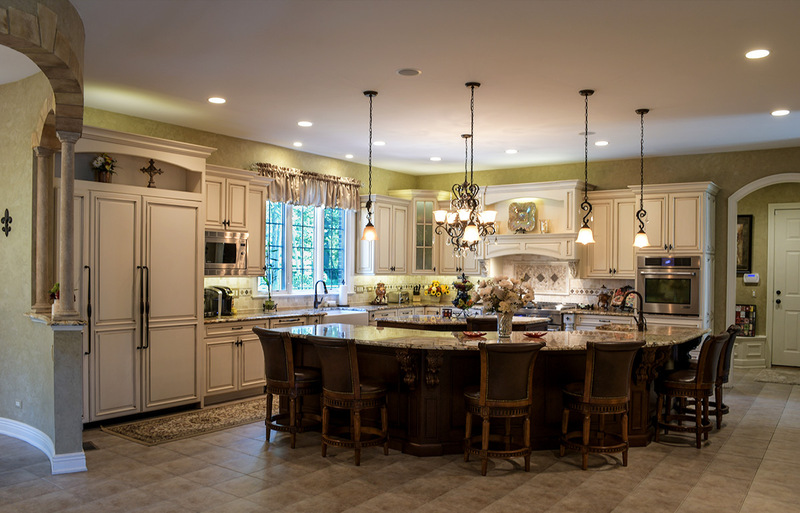 We have the design experience to guide you through the myriad of details and decisions to plan the kitchen that will best suit your family’s needs.